Books are my life is part of the November New Release Giveaway Hop! This hop is hosted by Suzanne and Shannon from It Starts at Midnight. 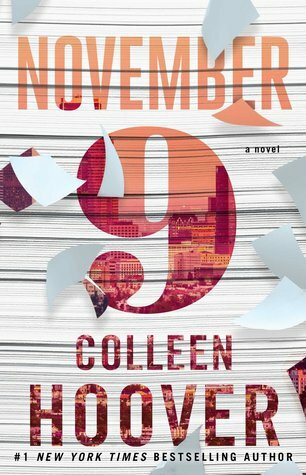 I choose for you NOVEMBER 9 a new great book by Colleen Hoover, because I like her books so much and I know that this book is really great.There are plenty of good reviews for this book on GoodReads and Amazon, so I hope you will like it.